We’ve already seen where the victim’s criminal past is reported in the media, then used by others to justify extra-judicial executions. There are CONVICTIONS that carry the death penalty. Suspects or defendants are given opportunity of due process. However, when a “suspect” has not been arrested, charged with committing a reported crime, and CONVICTED, but shot dead when it is a fact that the suspect was unarmed and posed no threat, how can it be justified? How can police officers not be held accountable? Such actions repeat themselves over and over again and we also learn that the story given by officers is not what is recorded on video. Yet, they are still given discretion to let their purported fear take human lives. The police were called one evening around the 18th of March 2018 from a Sacramento, California neighborhood regarding a young man vandalizing residents’ cars. This was not a young man committing crimes of violence which required a swarm of police officers to arrive in the vicinity of the complaint with guns drawn and a helicopter circling above. But that is what happened. 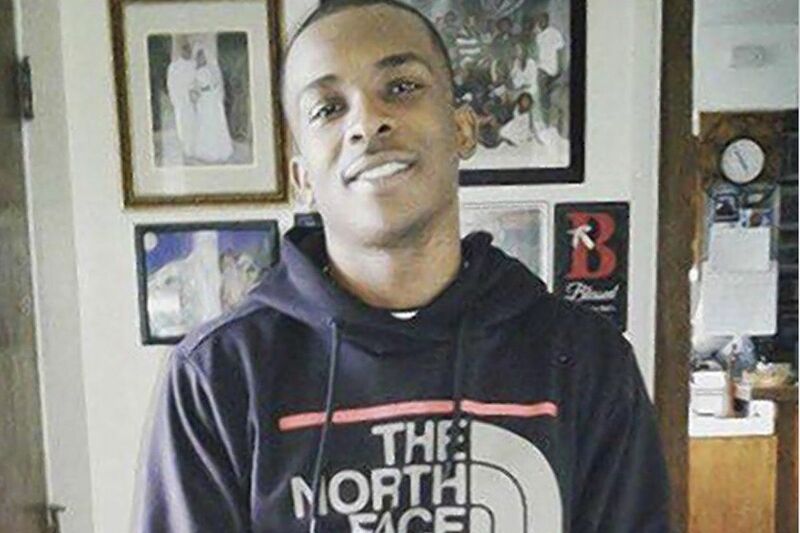 A 22 year old Black man, Stephon Clark was outside his Grandma’s home with only a cell phone, which means no other implement used in committing acts of vandalism were on his person, when he was confronted by a swarm of law enforcement officers who shouted at him but who then proceeded to fire at least 20 gun shots at him. As soon as this happened, the police muted the sound from their recording machines.